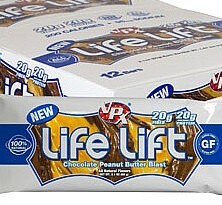 Life Lift Bar’s unique feature is a 50/50 ratio of protein to fiber, which is very unusual for bars in this category. Isomalto-Oligosaccharide (100% Natural Prebiotic Fiber Derived From Plant Sources), Natural Peanut Butter, Almond Oil, Natural Sunflower Butter, Erythritol, Natural Flavors, Apple Fiber, Purified Water, Cocoa Powder, Sodium Chloride And Sunflower Lecithin. CONTAINS: Milk, Peanuts, Tree Nuts (Almond) & Soy (As Soy Lecithin) Contains No Soy Protein. Nutrition facts based on Chocolate Peanut Butter Blast flavor. Facts and ingredients vary by flavor. Multiple reviews online drew a clear picture: bland. 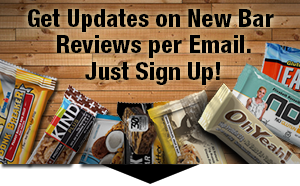 There were many reviews on Bodybuilding.com and even though some were raving about the flavor, there was a significant amount of buyers that were pretty disappointed. Buyer’s description of the texture varies and goes from good to “almost like a hardened gelatin”. Protein crisps give it a bit of a crunch. 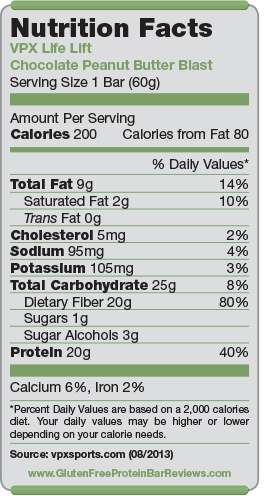 The nutritional profile of Life Lift Bars is outstanding and very competitive to Quest Bars. High protein, very high fiber (20g), only 1g of sugar and 200 calories for a 60g bar. That’s pretty good! 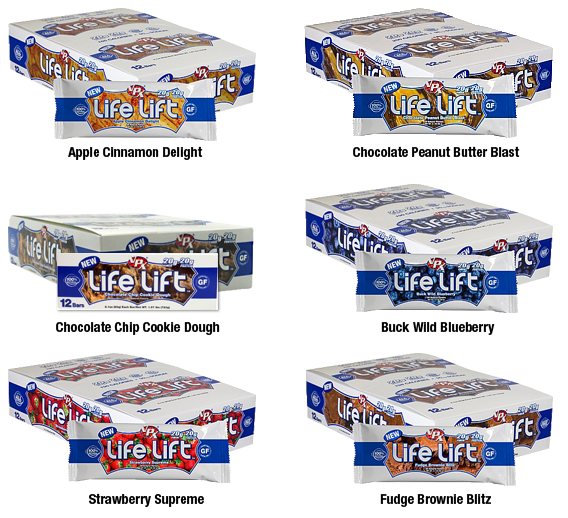 At $2.79 per bar at retail the Life Lift Bar is exactly the same price than Quest Bars, which shows what bar VPX is trying to compete with.